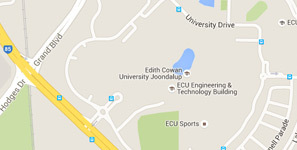 Our South West Campus (Bunbury) is situated off Robertson Drive, 5km from the Bunbury CBD. 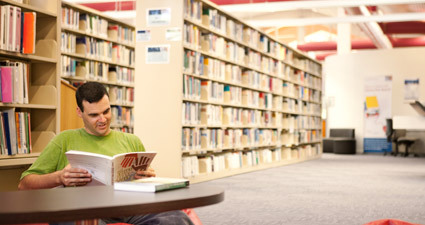 The campus is part of an educational precinct comprising the South West Regional College of TAFE and the Bunbury Health Campus, which includes St John of God Hospital and South West Area Health Services. 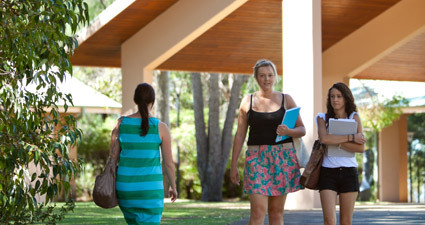 Located two hours' drive south of Perth and in Western Australia's largest regional centre, the South West Campus (Bunbury) is easily accessible by car and local Bunbury transit services.